We are a leading and prominent organization of the industry affianced in manufacturing and supplying a wide range of Plastic, Metal & chemical products. These products are highly demanded for their accurate dimensions and sturdy construction. 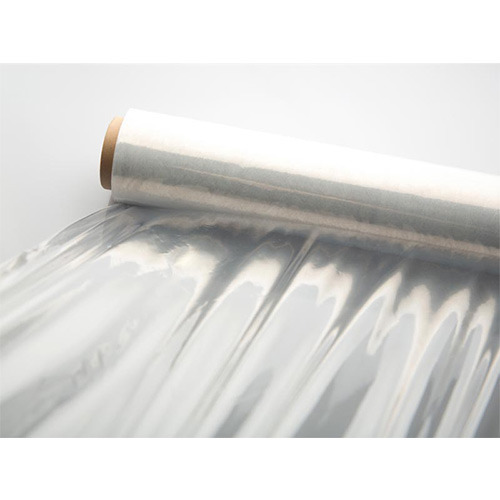 We are a renowned name involved in manufacturing, supplying an assortment of Aluminum Wire, Packaging Film, Resin Glue and Zinc Nitrate Hexahydrate. The films offered by us are manufactured using high quality raw material in adherence with the international standards. Our offered films are known for their ability to withstand extreme temperature and fine finish. All our aluminum wires are acknowledged by the patrons for their attributes like heat and temperature resistance. The glues we offer are widely appreciated for their excellent binding strength and high thermal stability.